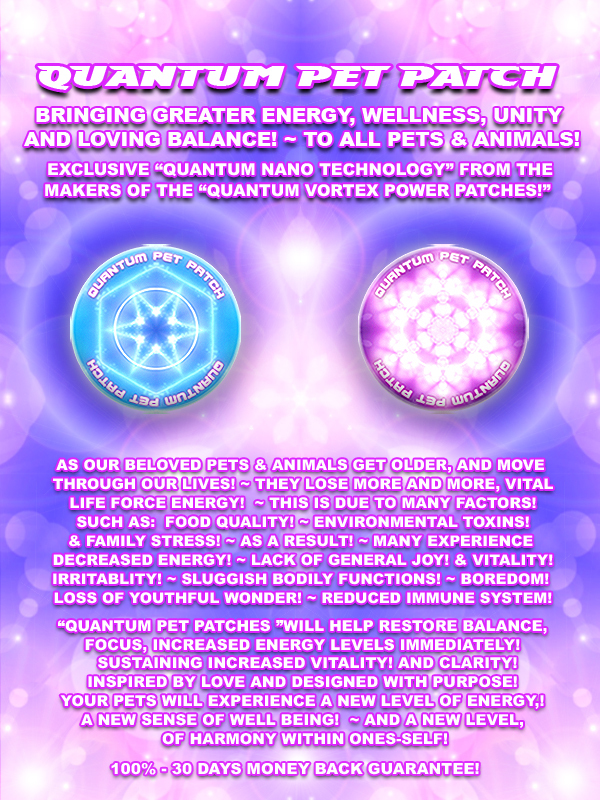 The “Quantum Pet Patches” will help restore balance, focus, increased energy levels immediately, along with sustaining increased vitality and clarity! Inspired by love and designed with purpose! 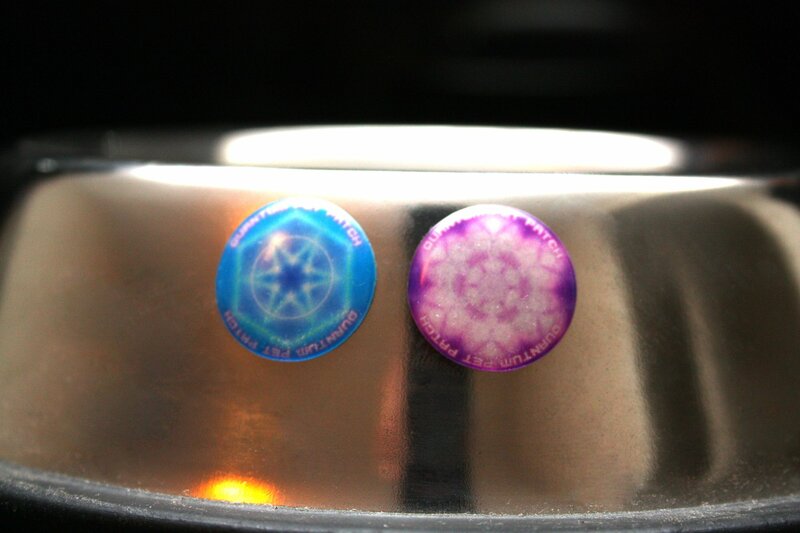 BRINGING GREATER ENERGY, WELLNESS, UNITY AND LOVING BALANCE! ~ TO ALL PETS & ANIMALS! 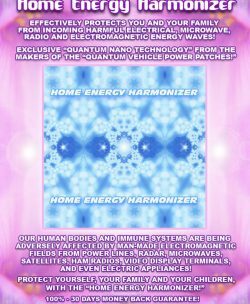 About the Quantum Pet Patches! As our beloved pets & animals get older, and move through our lives they lose more and more, vital life force energy ~ this is due to many factors! 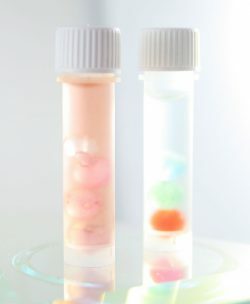 Such as: Food quality, environmental toxins and family stress! 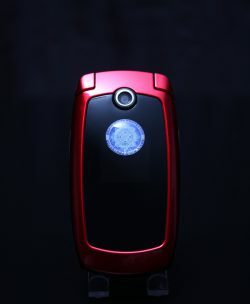 As a result many experience decreased energy, lack of general joy, vitality, irritability, sluggish bodily functions, boredom, loss of youthful wonder and a reduced immune system! 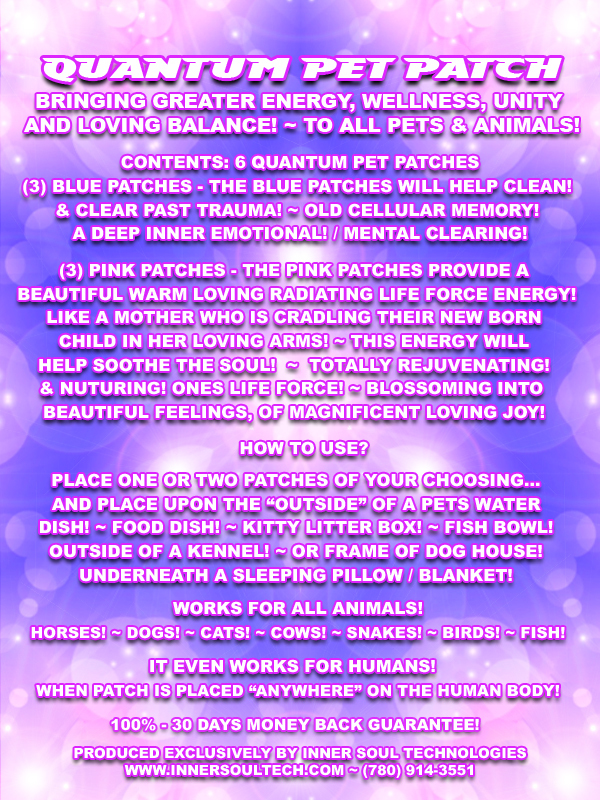 The “Quantum Pet Patches” will help restore balance, focus, increased energy levels immediately, along with sustaining increased vitality and clarity! Inspired by love and designed with purpose! Your pets will experience a new level of energy! A new sense of well being! 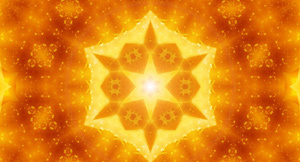 And a new level, of harmony within ones-self! (3) Blue Patches: the blue patches will help clean & clear past trauma, old cellular memory and a deep inner emotional and mental clearing! Place one or two patches of your choosing…on the “outside” of a pets water dish, food dish, kitty litter box, fish bowl, outside of a kennel or frame of dog house, even underneath a sleeping pillow / blanket! Works for all animals! Horses ~ dogs ~ cats ~ cows ~ snakes ~ birds ~ fish ~ and more! It even works for humans! ~ when the patch is placed “anywhere” on the human body!